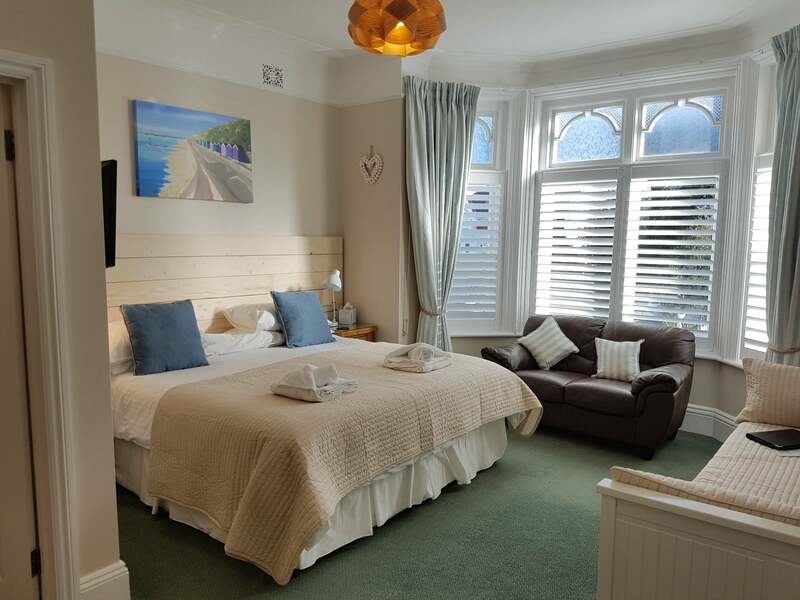 Martin and Faith would like to welcome you to Beach Lodge.We offers quality en-suite bed and breakfast accommodation with high standards of service. 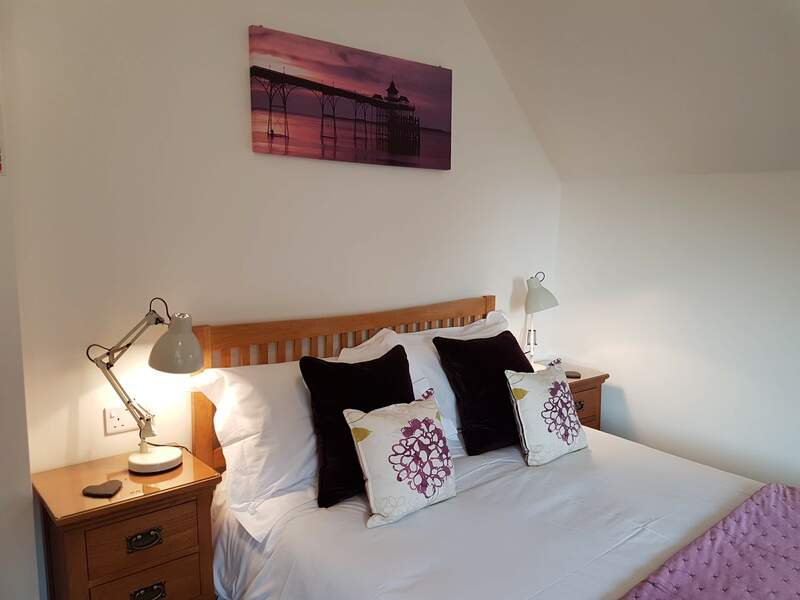 Beach Lodge is located in a quiet tree lined avenue only a few minutes walk from Southbourne’s Blue Flag beach which can be accessed via a zigzag path or cliff lift. 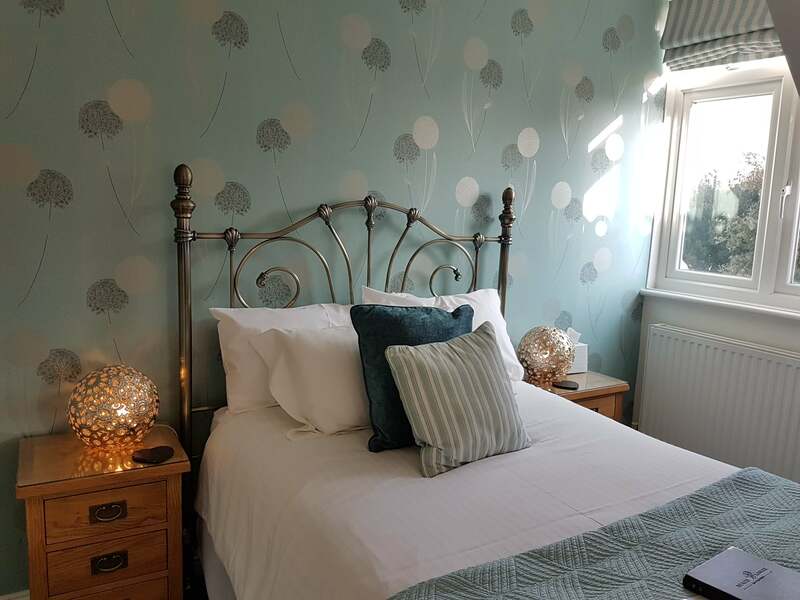 There is a a selection of well known and independent shops, pubs, cafes and restaurants only a few minutes walk away in Southbourne Grove. 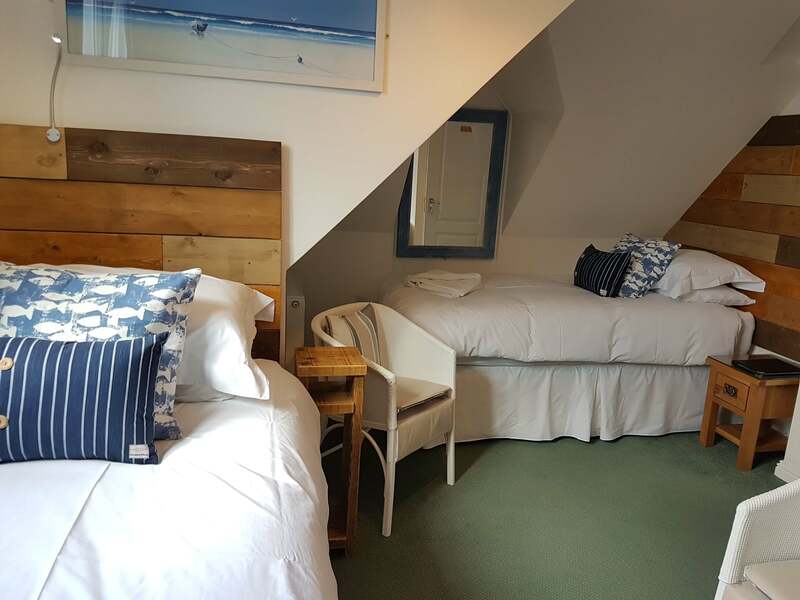 Beach Lodge is an Edwardian House built around 1910, which we have renovated and updated while maintaining many period features. 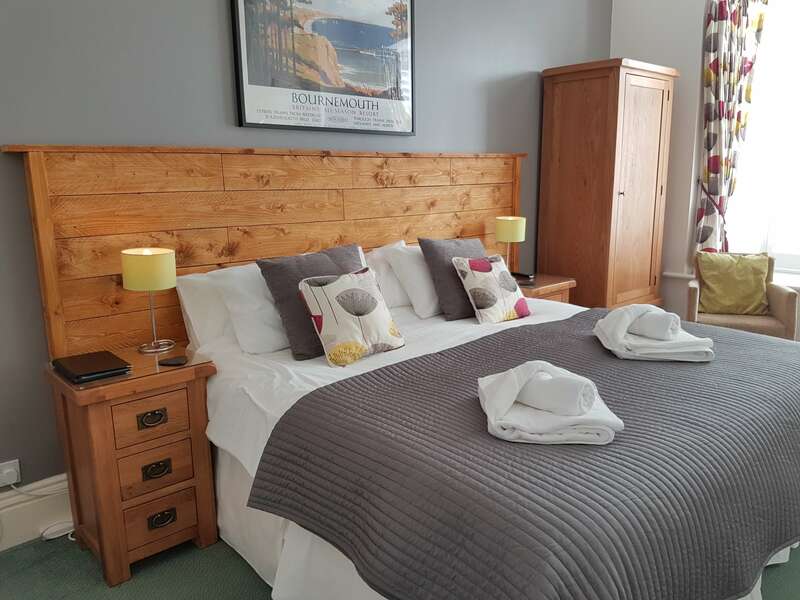 The Lodge has eight comfortable guest bedrooms located on the first and second floors. 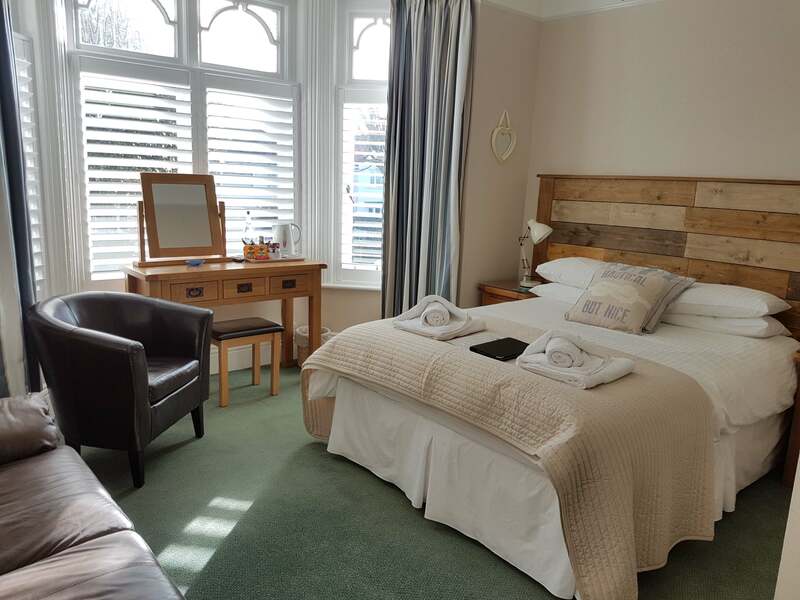 All are en-suite and have complimentary toiletries, white towels, hair dryers, tea/coffee making facilities a FREE high speed Wi-Fi. 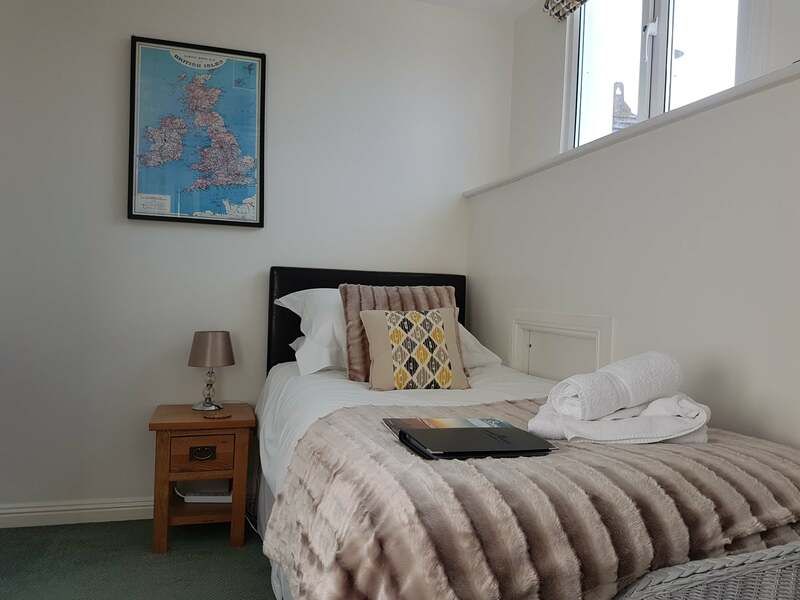 We are ideally located for Bournemouth, Christchurch, Poole, The New Forest and The Purbecks. Pokesdown train station is less than 15 minutes walk away and regular bus routes are only 5 minutes walk away on Southbourne Grove. We have off-road parking for 4/5 cars with unrestricted street parking in Grand Avenue. Please note: We only accept children over 10 years of age. 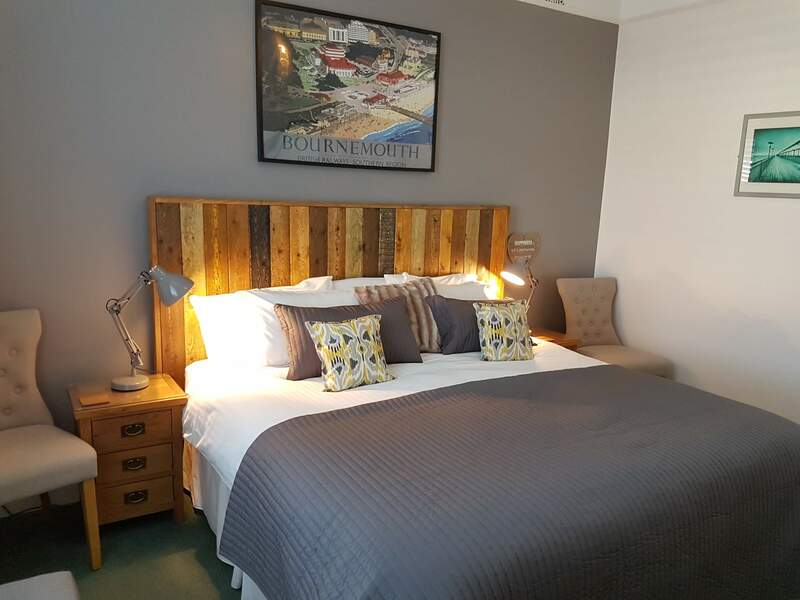 We have a minimum 2 night stay at weekends and a minimum 3 night stay throughout July and August and Bank Holiday weekends.